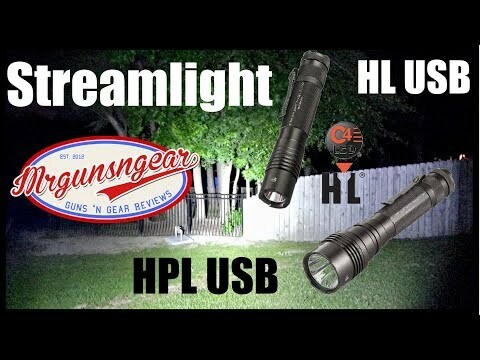 I go over the features of the Streamlight ProTac HL USB rechargeable 850 lumen light and the Streamlight HPL USB 1,000 lumen light. They’re both very bright with good throw/candela but they do perform differently when the beam patterns are compared back to back. LISA PAGE IN HIDING; DODGING SUBPOENA: WHERE ARE YOU LISA?